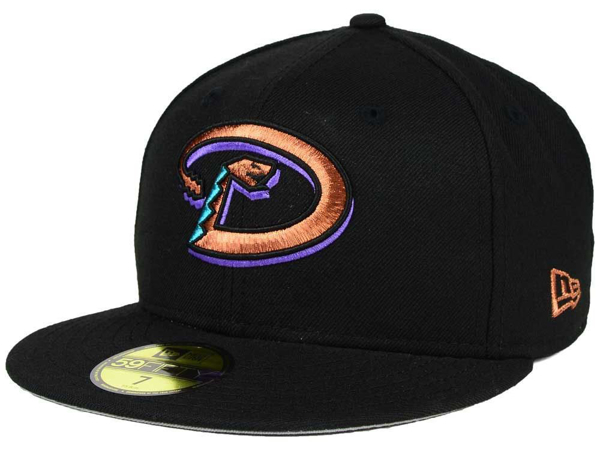 Take your style to another level in this Arizona Diamondbacks New Era MLB Cooperstown 59FIFTY Cap with its high-quality embroidery and team colors. 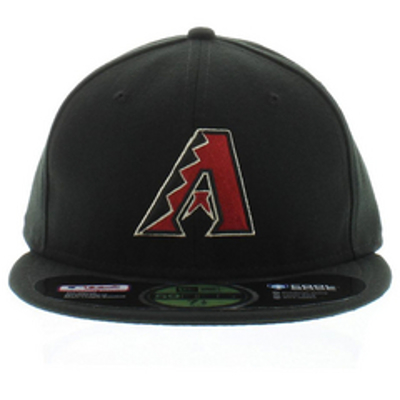 The cap looks great and also keeps you dry and cool with a moisture-absorbing sweatband. To the naked eye, the latest edition of New Era's classic 59FIFTY design looks identical to that of previous years, but looks can be deceiving. Every inch of this cap is infused with New Era moisture management technology, a revolutionary advancement in cap engineering that results in superior dryness, ultimate comfort and total durability. This cap wicks sweat with unprecedented efficiency, and it feels better and lasts longer than any cap of its kind. Moisture management takes away moisture away from the skin and moves it into the fabric, resulting in a cap that is cool and dry. Performance under visor is black to reduce glare. Fans come first in the world of sports. At HNT, we embody that in everything we do as we bring you the very best officially licensed sports apparel. As official partners of the NFL, MLB, NBA and NHL, our emphasis is always on a top-notch experience for fans everywhere. Our Satisfaction Guarantee is unmatched in the industry and ensures you get the most out of your shopping experience every time. HNT isn't just a leading sports apparel provider - we're fans just like you, and always put the fan first in everything we do.